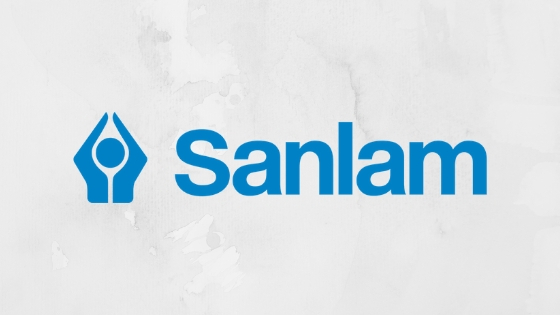 Sanlam Online Personal Loan — How to Apply? Do you want to borrow money from a company that will ensure your financial welfare? With the Sanlam Online Personal Loan, you can request a loan from a lender that cares for your finances. Go on and find out how to request a Sanlam Online Personal Loan. As a diversified financial services group, Sanlam offers … Read moreSanlam Online Personal Loan — How to Apply? uBank Online Personal Loan — How to Apply? Do you want to borrow money with very reasonable interest for your next large purchase? With the uBank Online Personal Loan, you can receive the money you need quickly. Continue reading to discover how to order a uBank Online Personal Loan. 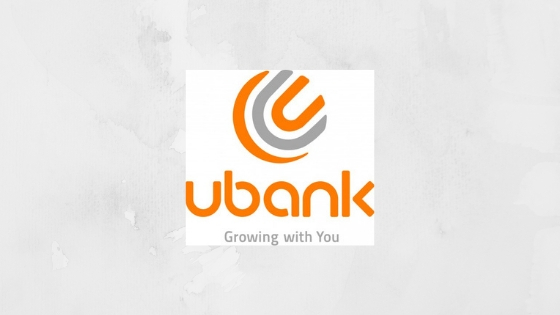 As a bank specializing in providing microfinancing, uBank offers various financial services that suits … Read moreuBank Online Personal Loan — How to Apply? RCS Personal Loan – How to Apply? Are you looking for a loan that gives you access to your funds without waiting for a long time? Well, you can direct your search towards RCS. With all the reliable financial solutions this bank carries, you can drop your search and simply look into its loan options. 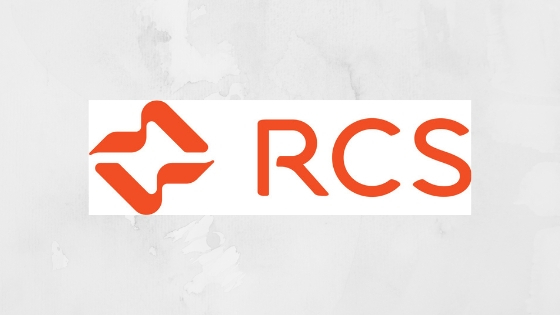 Check out what RCS has to offer. … Read moreRCS Personal Loan – How to Apply? 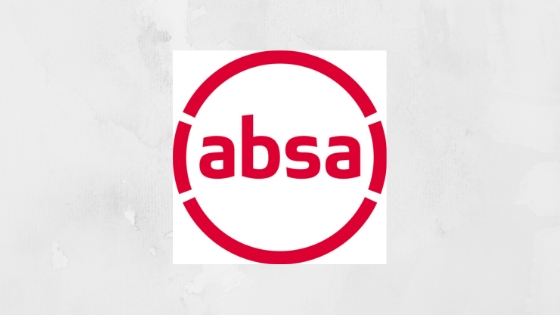 Absa Online Personal Loan – How to Apply? Whether you are paying for your emergency medical bills or saving up for your travel abroad, the Absa Online Personal Loan can help you out in your time of need. The Absa Online Personal Loan is perfect if you’re after flexible loan amounts and even more flexible repayment terms. The best part? You are guaranteed … Read moreAbsa Online Personal Loan – How to Apply? In need of money for your education, travels or purchasing your dream car? 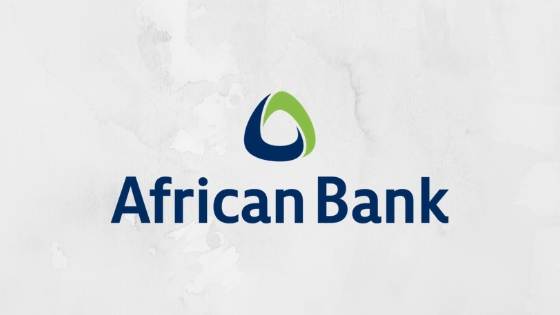 You don’t have to settle to unsecured loans because now, you get more value to your money with African Bank Online Personal Loan. Enjoy fixed monthly repayment, higher loan amount and longer terms to pay back the borrowed money. It’s everything you’re … Read moreAfrican Bank Online Personal Loan – How To Apply? 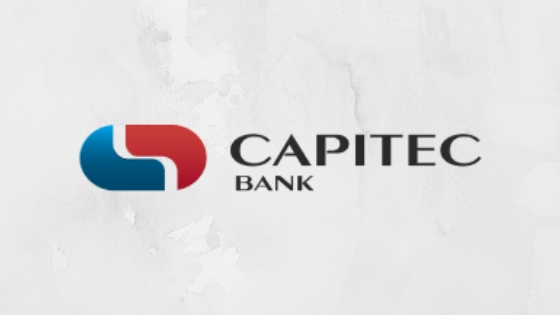 Capitec Online Personal Loan — How to Apply? Do you want to secure a loan for your next large purchase from a lender with advanced features? With the Capitec Online Personal Loan, you can borrow money with this perk and many more. Read on to find out how to request a Capitec Online Personal Loan. Capitec offers a complete suite of financial services … Read moreCapitec Online Personal Loan — How to Apply? Nedbank Online Personal Loan – How To Apply? Do you need money for a forthcoming event or making a large purchase that you can repay with ease? By availing the Nedbank Online Personal Loan, you have company by your side that you can go to for this kind of financial service. 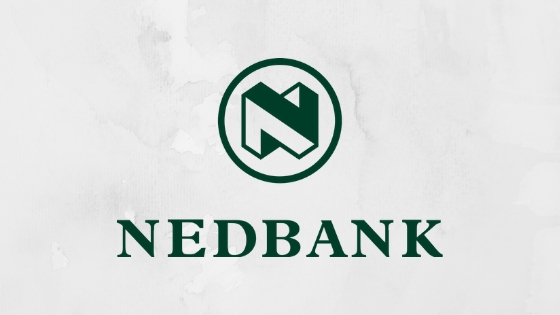 Continue reading to know how to apply for a Nedbank Online Personal … Read moreNedbank Online Personal Loan – How To Apply? Having a hard time looking for a loan that is predictable and rewarding? 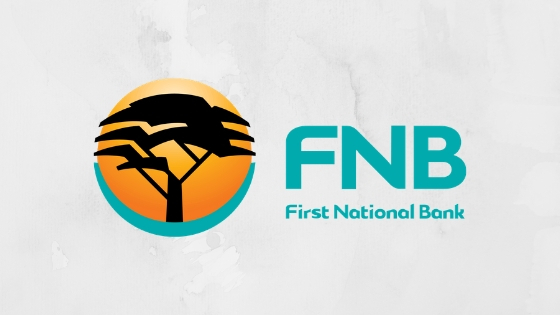 You might want to check out what FNB has to offer. With their variety of financial solutions, they surely have something to satisfy your financial needs. Here’s what you need to know: FNB Online Personal Loan Features and Benefits The bank is … Read moreFNB Online Personal Loan – How to Apply? Standard Bank Online Personal Loan – How to Apply? Have you been searching high and low for a loan that gives you optimal flexibility such as increasing your loan? 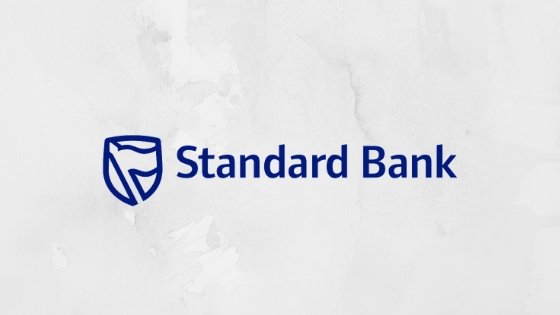 With the variety of options carried by Standard Bank, you may now stop your search and look at what the bank has to offer. Read on to know more about the best loan for your … Read moreStandard Bank Online Personal Loan – How to Apply? 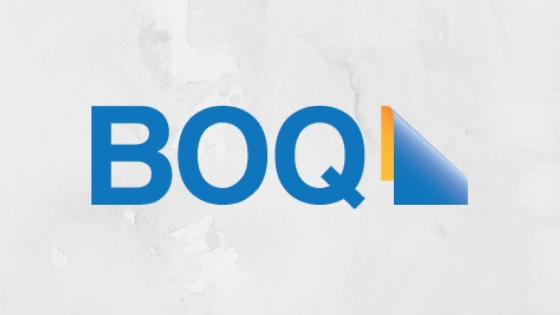 BOQ Personal Loan – How to Apply? Are you going on holiday anytime soon? Have you been saving up for a wedding that’s just a few months or weeks away? If you are, getting a BOQ Personal Loan might just be in your favour. Aside from giving you low rates, the BOQ Personal Loan also provides you with flexible repayment options. The … Read moreBOQ Personal Loan – How to Apply? Westpac Online Personal Loan – How to Apply? In search of a loan that you can use for a variety of purposes? How about one that allows you to borrow money without collateral? 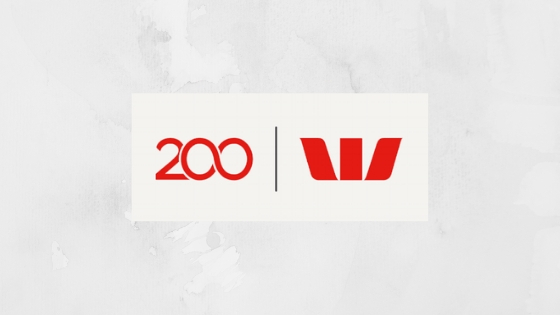 Well, you should take a look at what Westpac has to offer. Read on to find the best solution to your financial needs. Westpac Online Personal Loan Features and Benefits … Read moreWestpac Online Personal Loan – How to Apply? 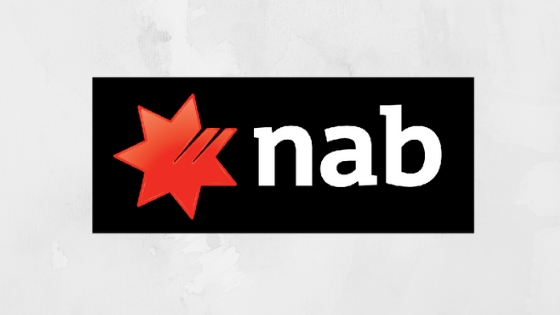 NAB Online Personal Loan – How to Apply? Do you need a personal loan that allows you to consolidate your debt? Or do you need cash to renovate your home? With a NAB Online Personal Loan, you can do all of these and more. The NAB Online Personal Loan is perfect if you are looking for a personal loan that can be used … Read moreNAB Online Personal Loan – How to Apply? ANZ Online Personal Loan – How to Apply? Do you want to get a considerable sum of money for a big purchase? With the ANZ Online Personal Loan, you can borrow up to $50,000 that you can receive quickly. Read on to know how to request an ANZ Online Personal Loan. 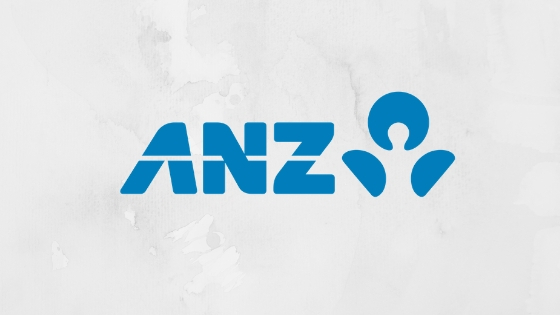 ANZ is one of Australia’s big four banks. It provides various financial … Read moreANZ Online Personal Loan – How to Apply? Commonwealth Bank Online Personal Loan – How to Apply? Do you need money that you can get immediately for a big purchase? With the Commonwealth Bank Online Personal Loan, you can loan up to $50,000 while enjoying many privileges. Continue reading to discover how to order a Commonwealth Bank Online Personal Loan. 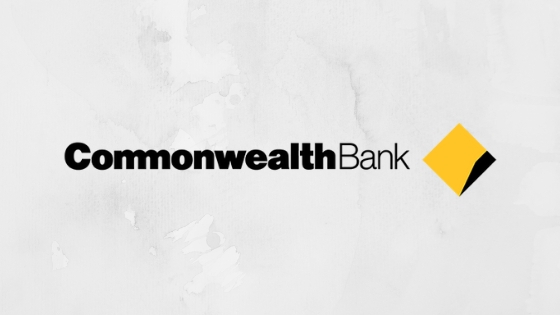 Commonwealth Bank is one of the big four Australian banks that offer … Read moreCommonwealth Bank Online Personal Loan – How to Apply? CIBC Online Personal Loan – How to Apply? Looking for a loan with flexible terms and a fixed interest rate? 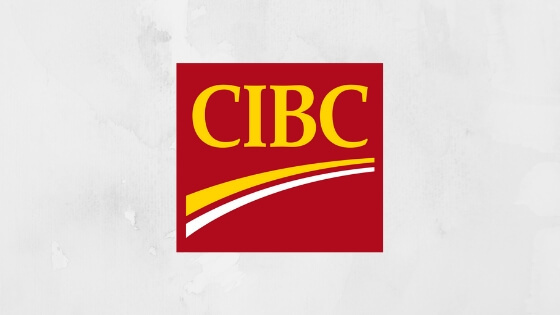 These and a lot more is offered by CIBC when it comes to their CIBC Online Personal Loan. You can borrow money for personal reasons like getting married, going on vacation or simply for home improvement. Moreover, monthly payments are specific and consistent … Read moreCIBC Online Personal Loan – How to Apply? Scotiabank Online Personal Loan – How to Apply? Do you want to secure a loan of up to $150,000 that you can repay with flexibility? By availing the Scotiabank Online Personal Loan, you can get this deal and many more. Read on to find out how to request a Scotiabank Online Personal Loan. 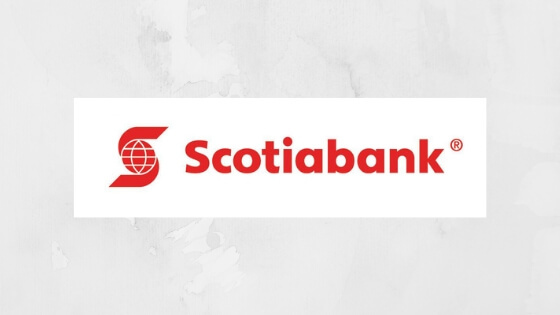 Scotiabank is one of the leading Canadian financial service providers … Read moreScotiabank Online Personal Loan – How to Apply? BMO Online Personal Loan – How to Apply? 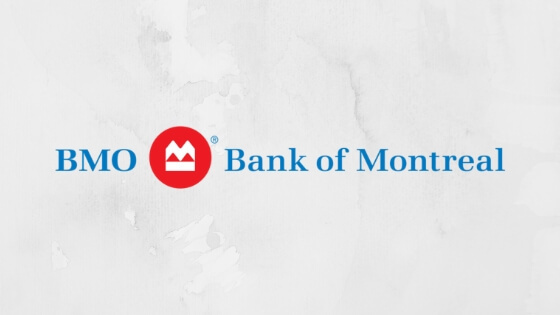 If you are looking for a personal loan that can give you maximum flexibility, the BMO Online Personal Loan might just be the one for you. Aside from giving you flexible payments and interest rates, this personal loan can be used for virtually any need. This includes home improvement, family needs, healthcare and emergencies, wedding … Read moreBMO Online Personal Loan – How to Apply? 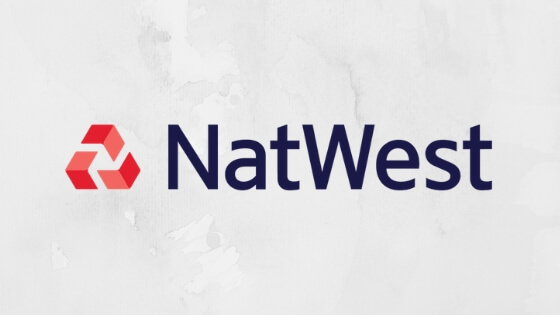 NatWest Online Personal Loan – How to Apply? In the hunt for a personal loan that you can use for a wide variety of purposes? You can have this and more when you get a loan from NatWest. This bank offers loans for various personal reasons. Want to know more? Read on to find out the best option for you. NatWest Online Personal … Read moreNatWest Online Personal Loan – How to Apply? Nationwide Online Personal Loan – How to Apply? Looking for a loan with minimum and low interest? 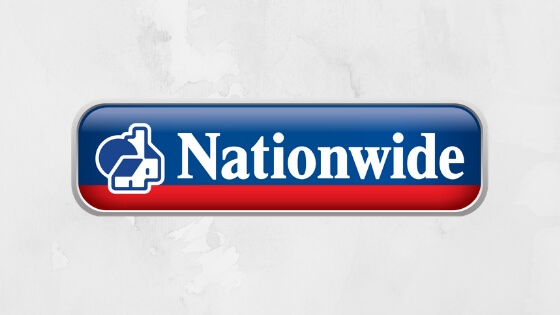 If you have a current or savings account with Nationwide, you can access their personal loan. The Nationwide Online Personal Loan gives you chance to settle credit card debt, provide funds for home improvement or finance your very first car. It also has a longer repayment … Read moreNationwide Online Personal Loan – How to Apply? Lloyds Bank Online Personal Loan – How to Apply? In search of a loan that can cater to your financial needs without any hassle? 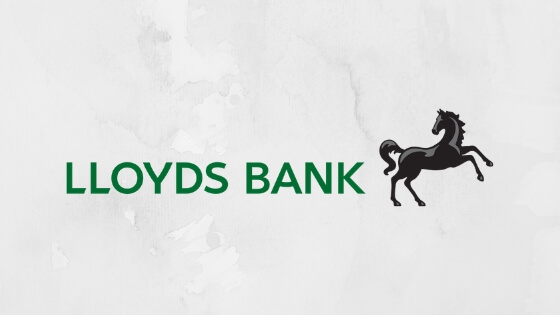 Why not take a look at what Lloyds Bank has to offer? With their variety of financial services, you are sure to find the best option for your funding needs. Here’s what you need to know: Lloyds Bank Online Personal … Read moreLloyds Bank Online Personal Loan – How to Apply?